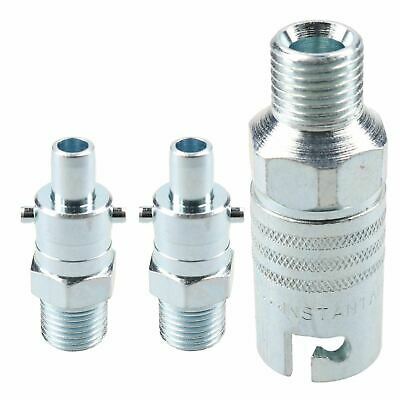 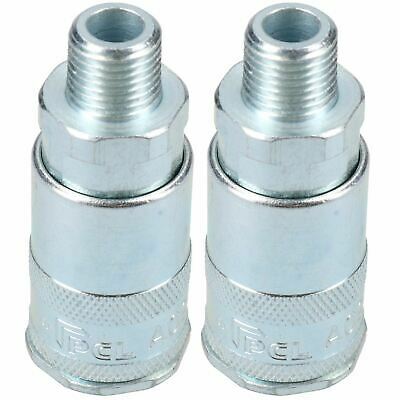 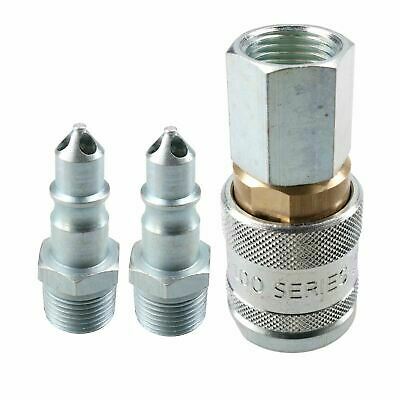 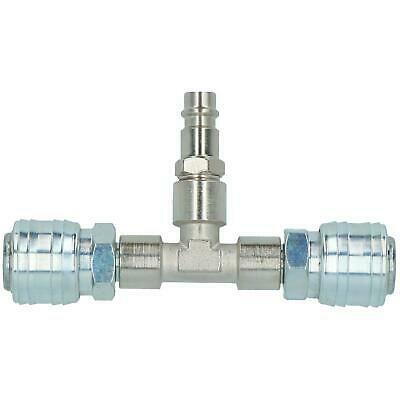 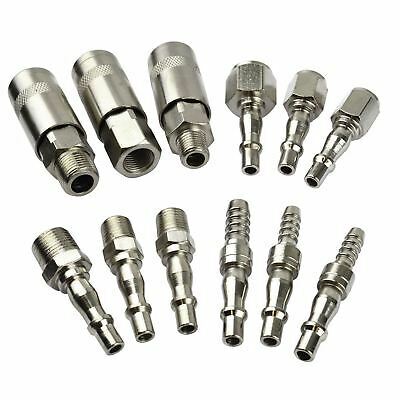 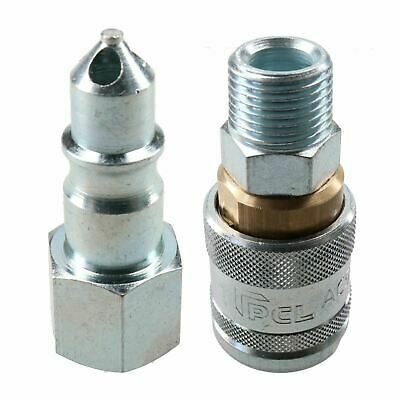 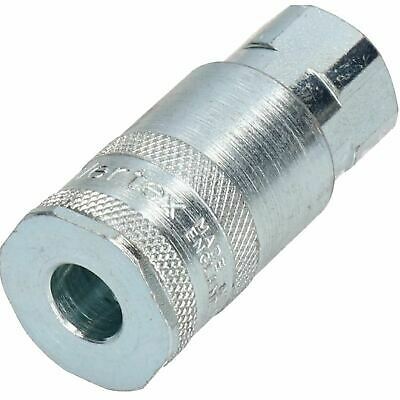 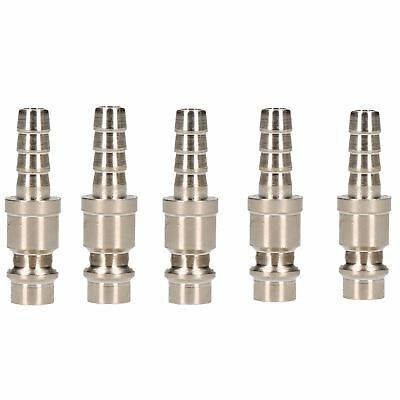 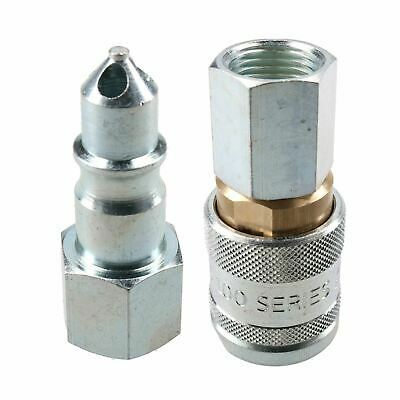 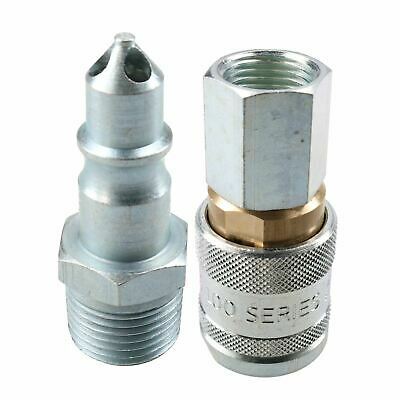 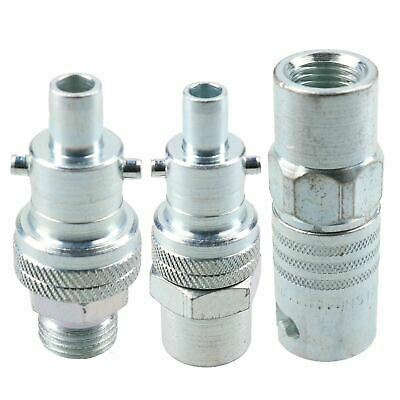 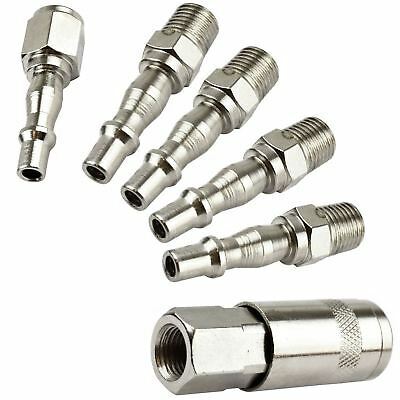 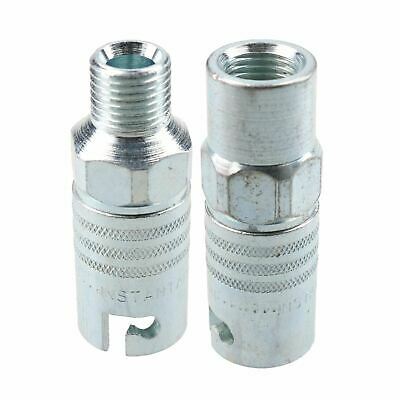 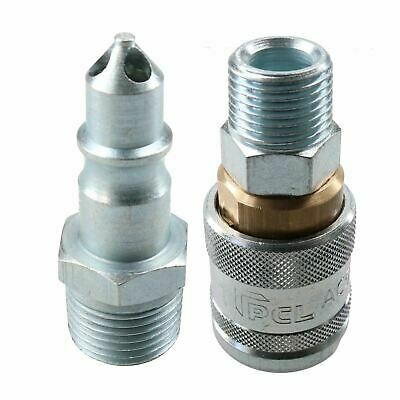 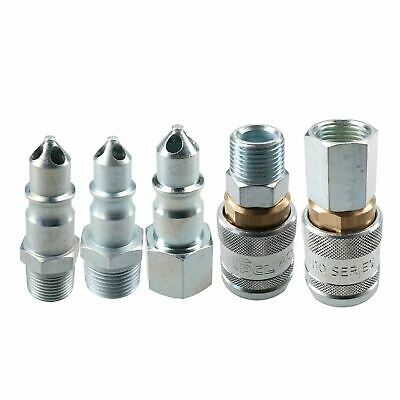 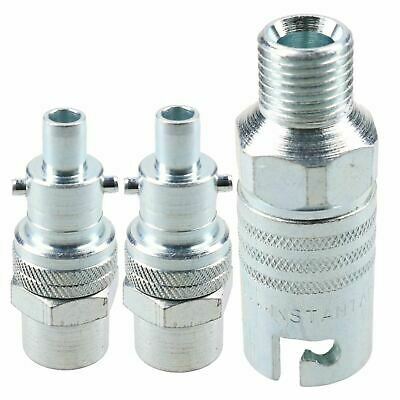 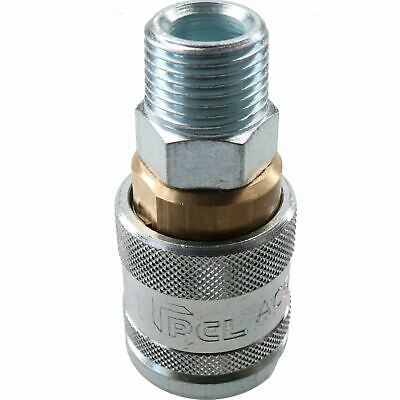 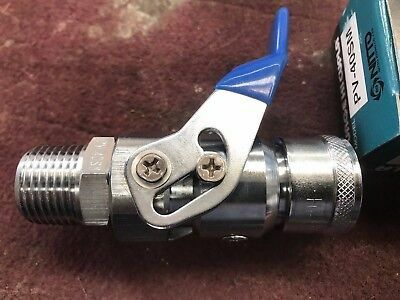 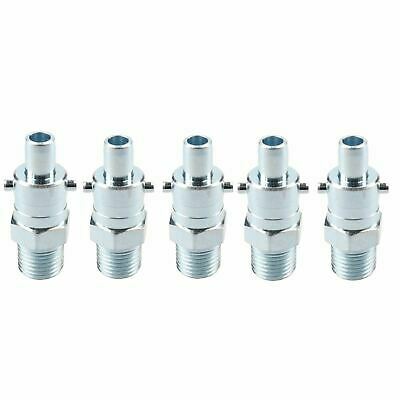 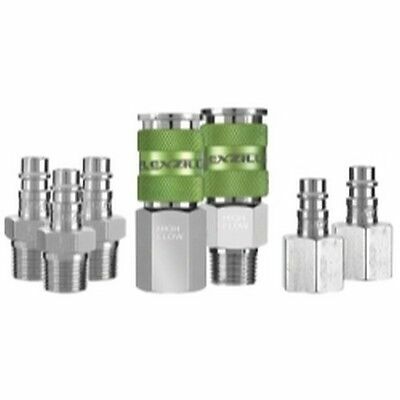 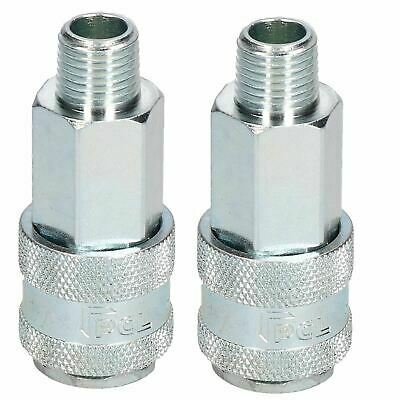 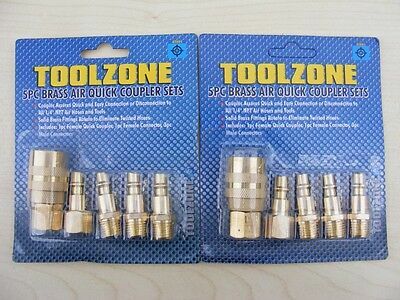 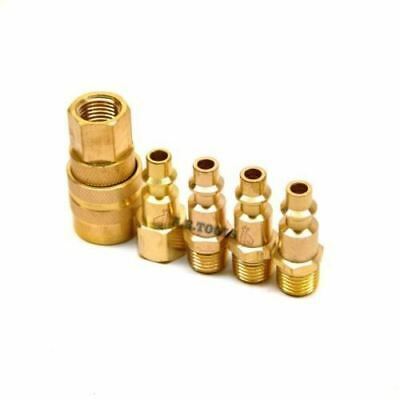 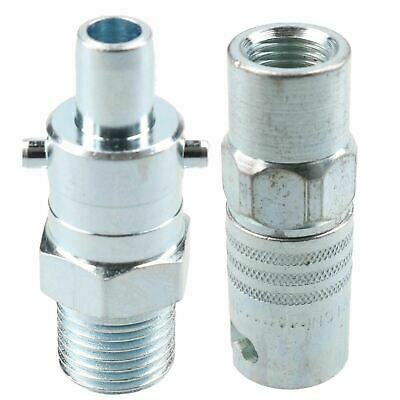 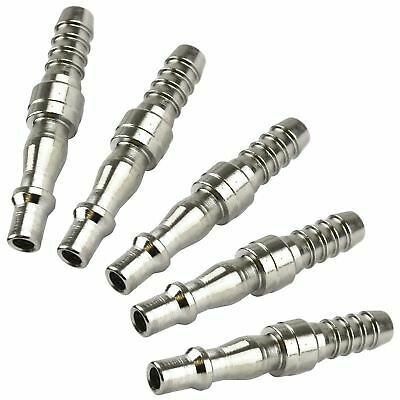 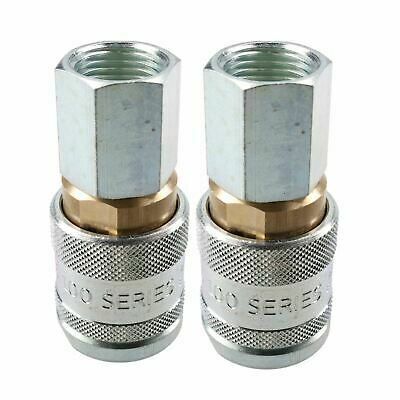 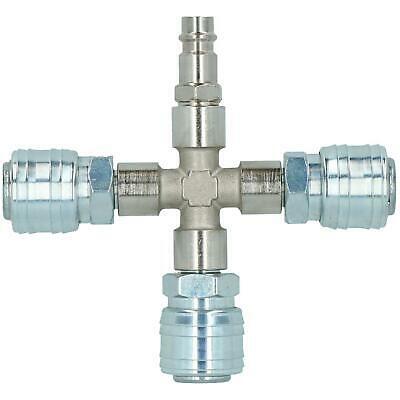 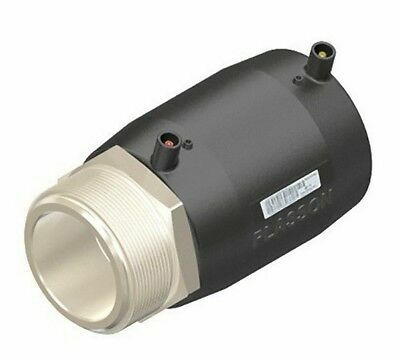 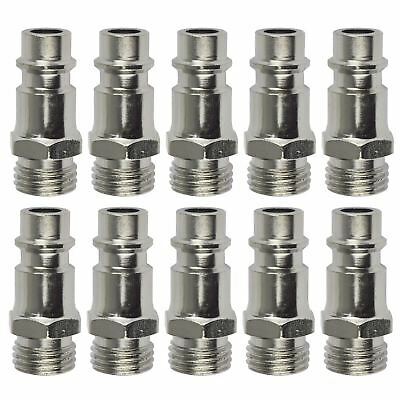 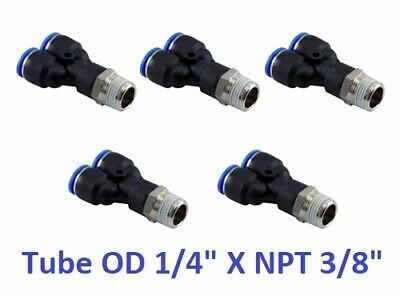 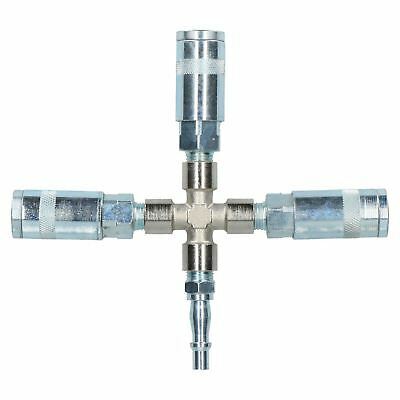 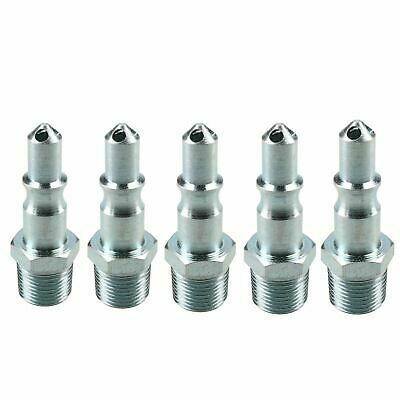 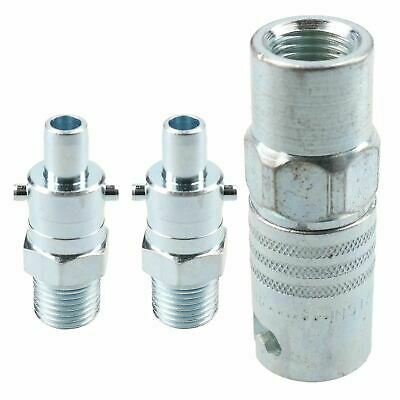 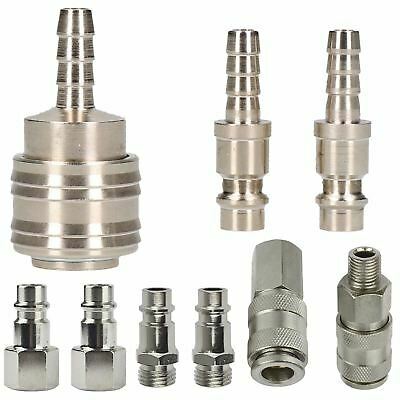 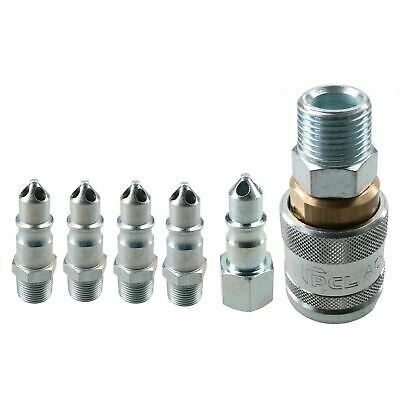 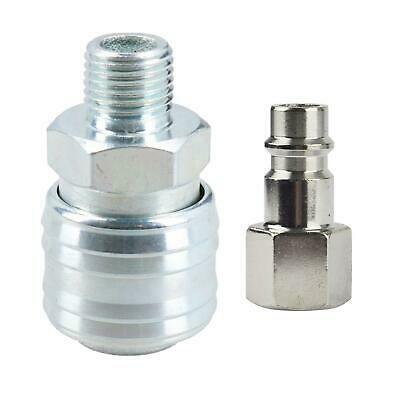 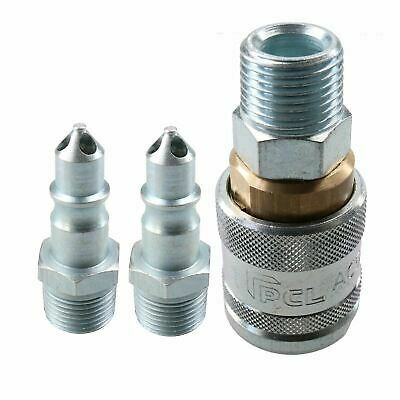 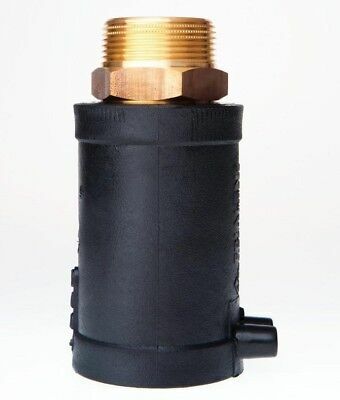 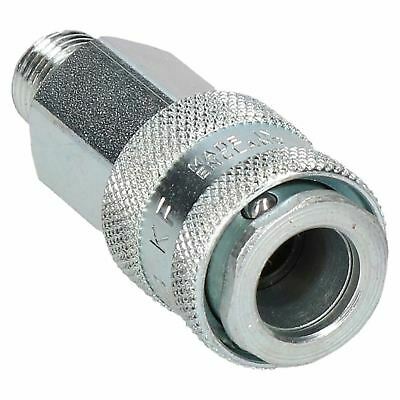 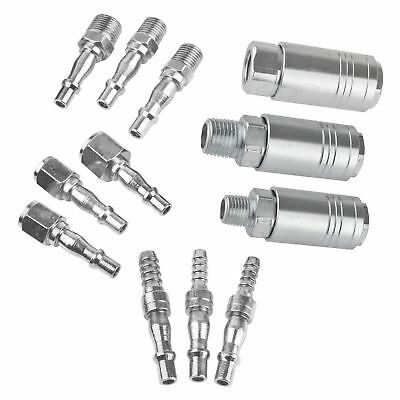 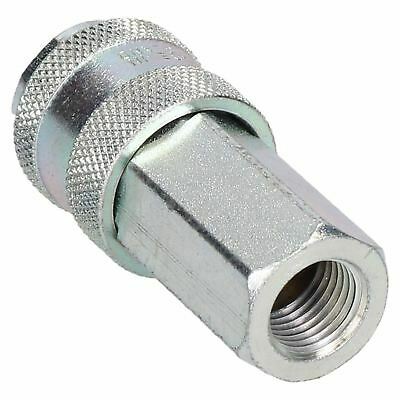 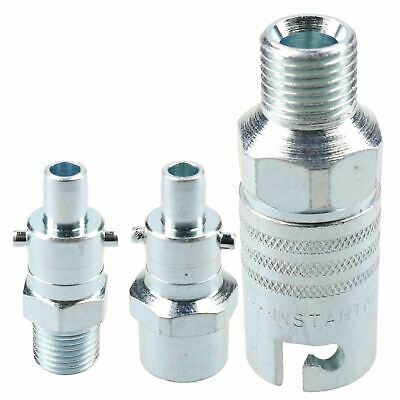 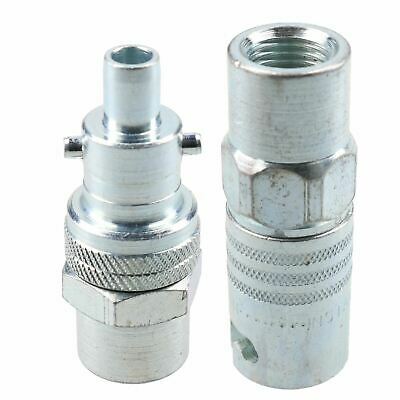 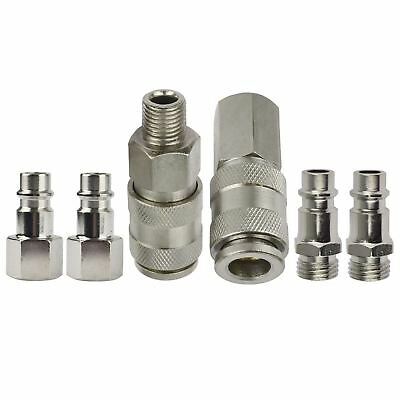 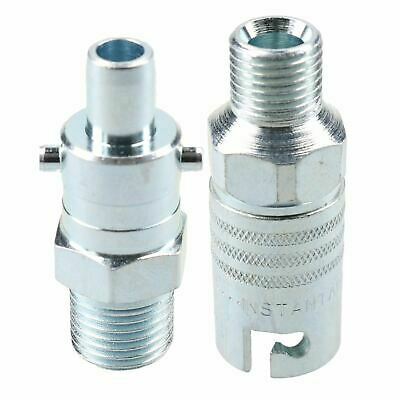 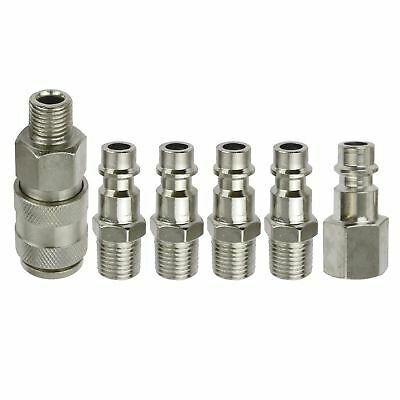 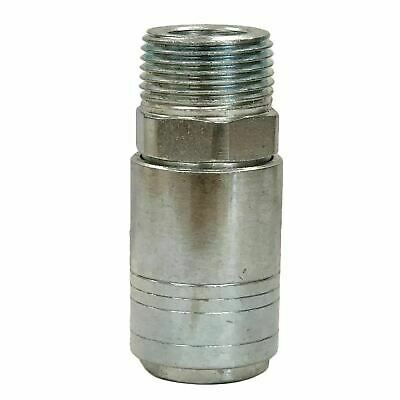 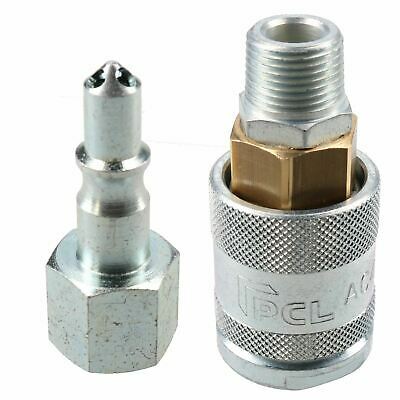 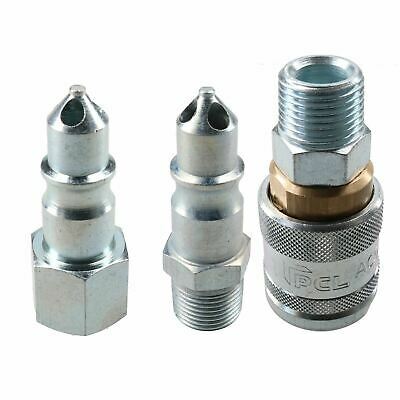 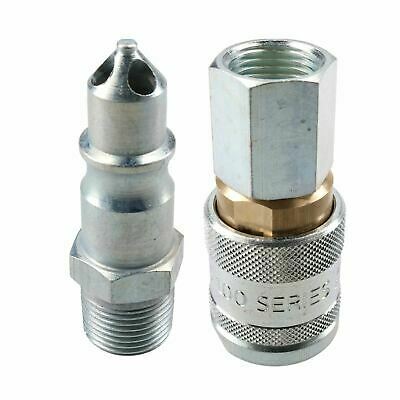 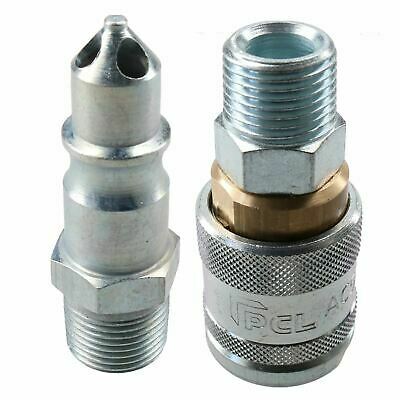 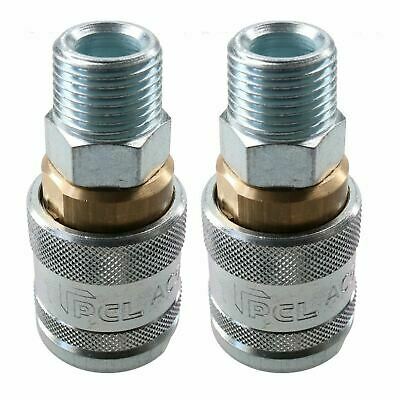 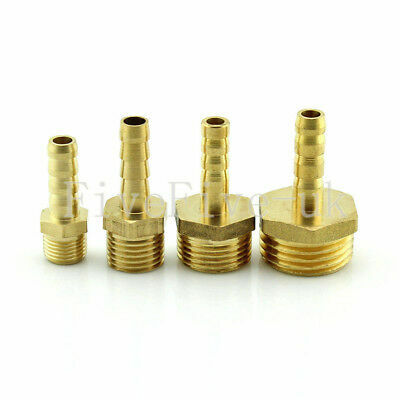 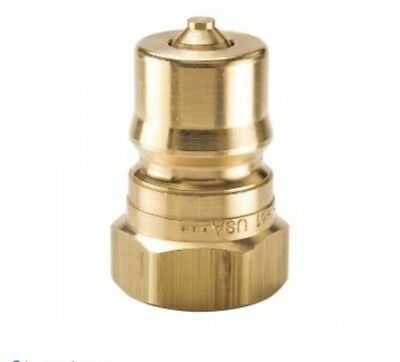 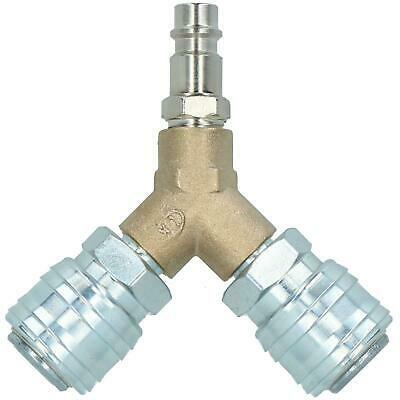 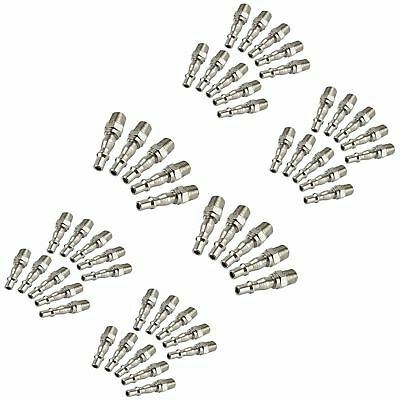 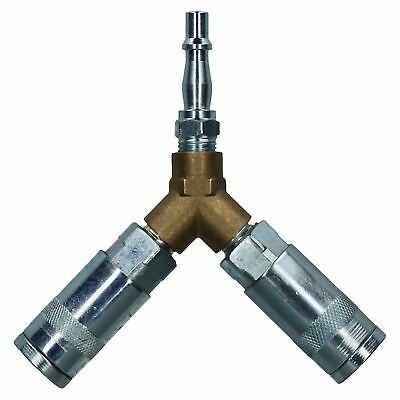 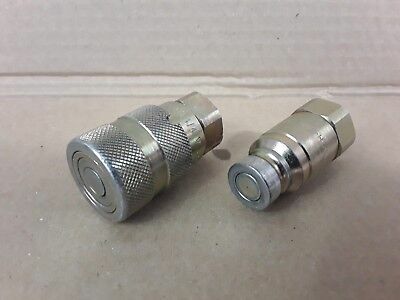 Flat Face Couplers Hydraulic 3/4" Bspp Pairs Italian Made Free Post Australia ! 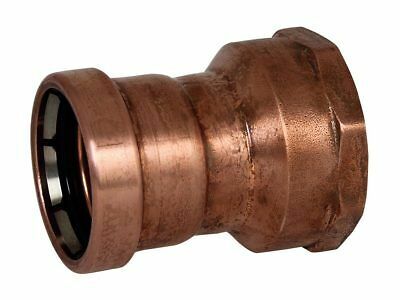 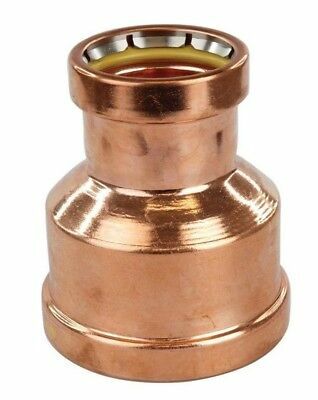 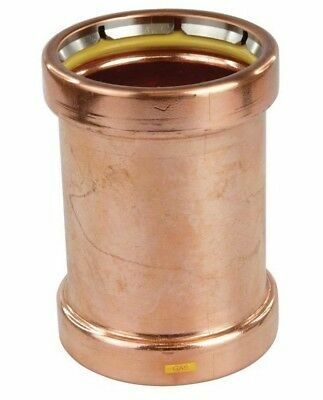 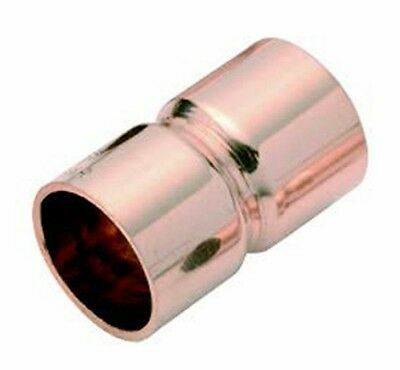 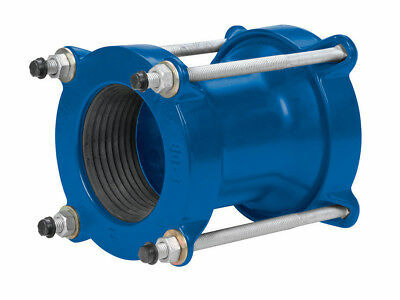 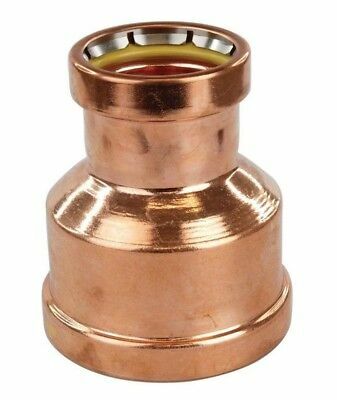 Henry K65 COPPER STRAIGHT COUPLING - 1 3/8", 1 5/8" Or 2 1/8"
Conex Banninger B-PRESS WATER FEMALE COUPLING- 65mmx2 1/2", 80mmx3" Or 100mmx4"
Friatec ELECTROFUSION MALE TRANSITION COUPLER- 63mmx2", 75mmx2" Or 75mmx2 1/2"
4FFI Old Style Bobcat Female Dry-Break Flat-Face Coupler FREE POST AUST WIDE! 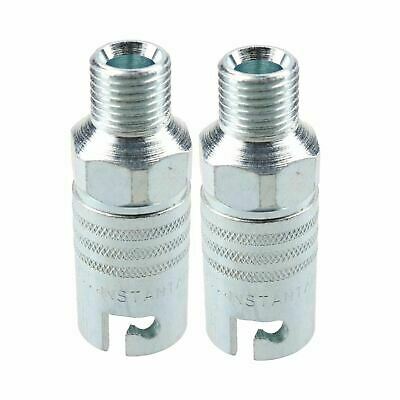 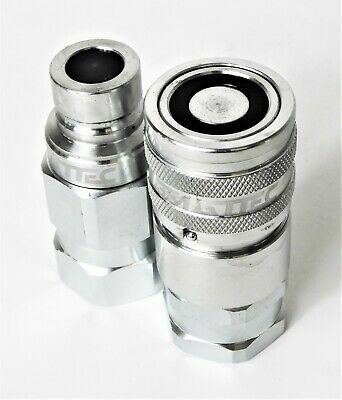 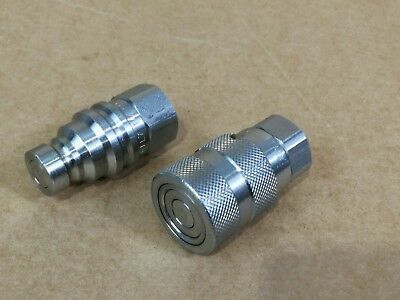 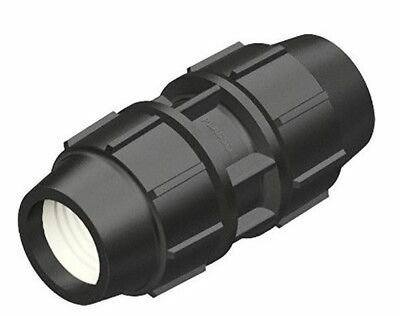 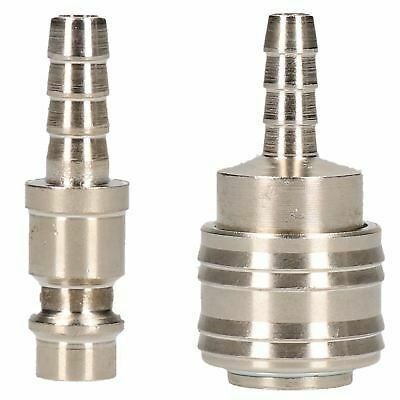 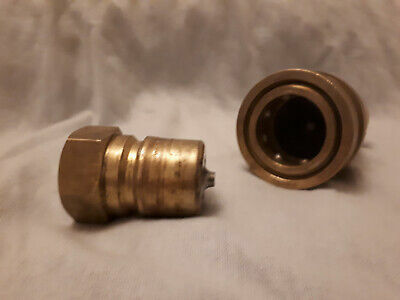 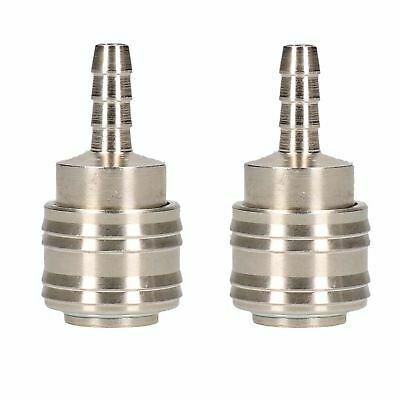 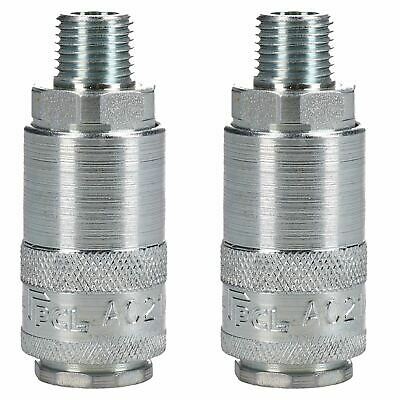 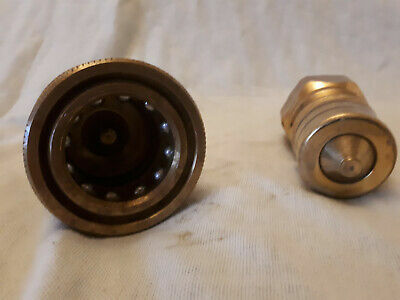 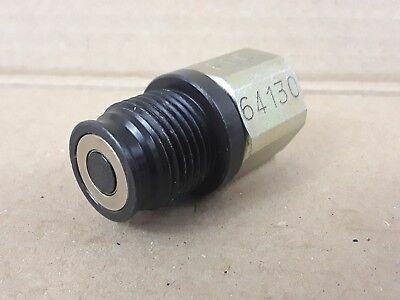 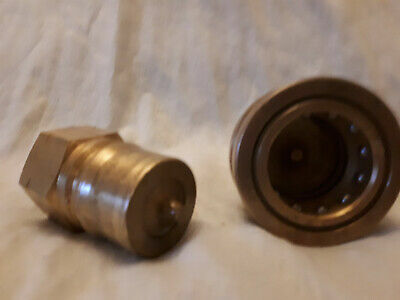 1/2" Bspp Bobcat Flat-Face Coupler Male And Female Pair Free Post Aus Wide! 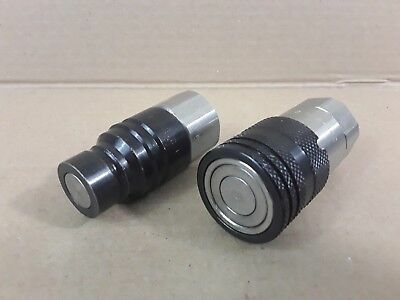 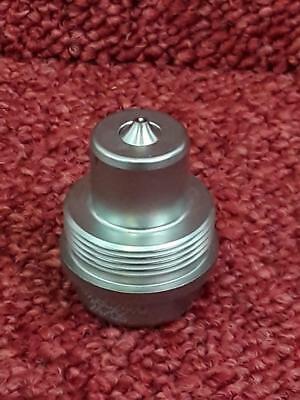 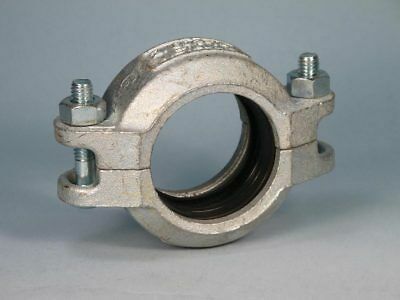 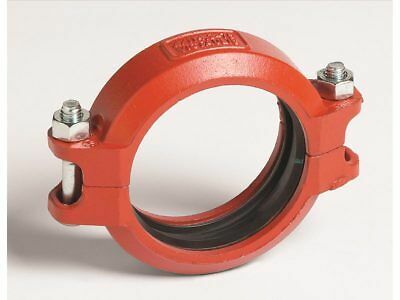 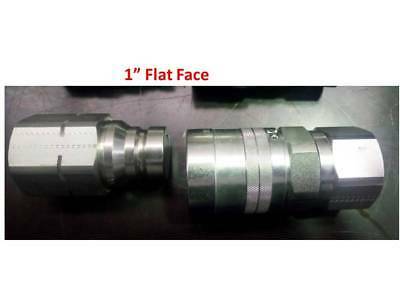 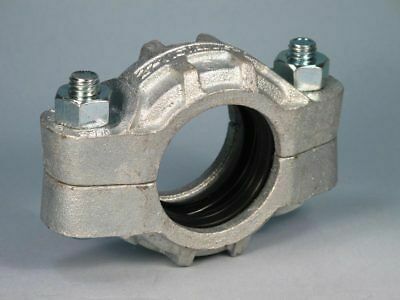 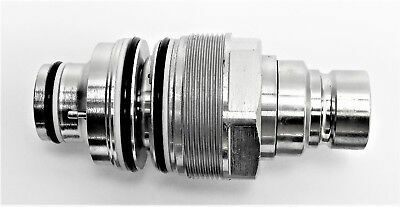 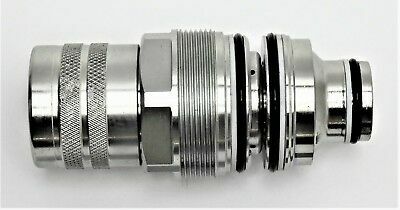 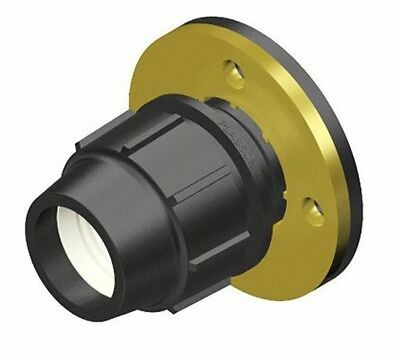 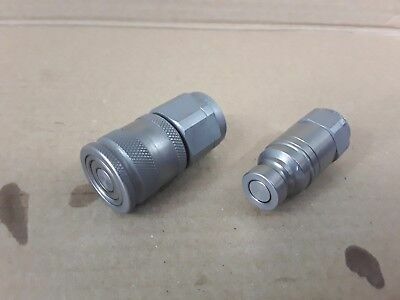 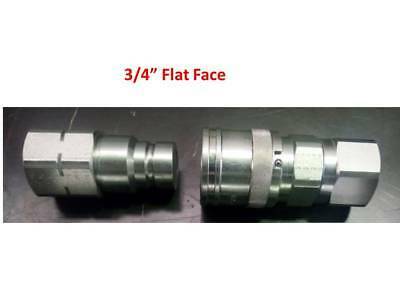 Flat Face Couplers 1" Bspp Hydraulic Iso16028 Italian Made, Free Post Australia! 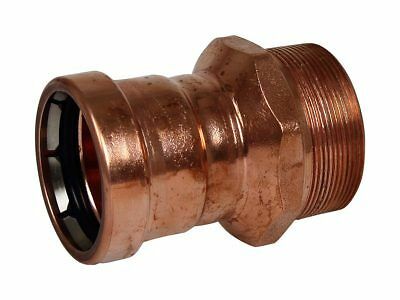 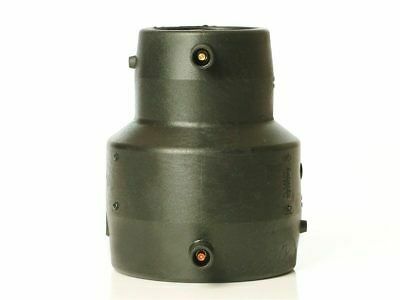 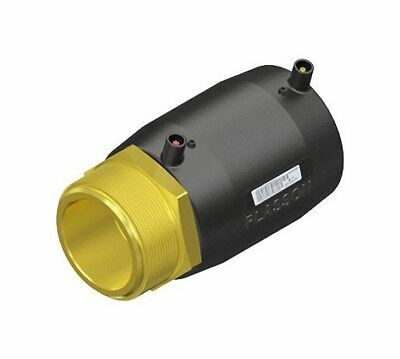 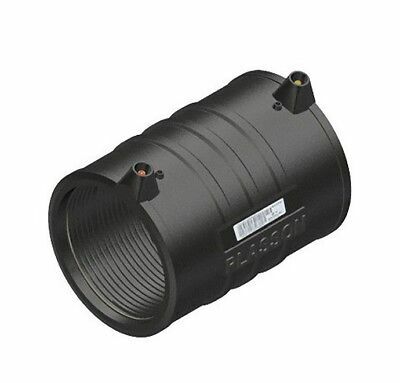 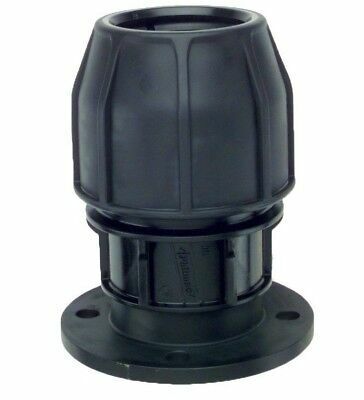 Conex Banninger B-PRESS WATER MALE COUPLING- 65mmx2 1/2", 80mmx3" Or 100mmx4"
4FFI Old Style Bobcat Male Dry-Break Flat-Face Coupler FREE POST AUSTRALIA WIDE!